Once you’ve designed a survey, you need to convince people to respond to the email invitation soliciting their input. One step in accomplishing that is to measure how many people respond, and to remind those who haven’t yet done so. The most common way to solicit survey participation remains e-mail invitations. 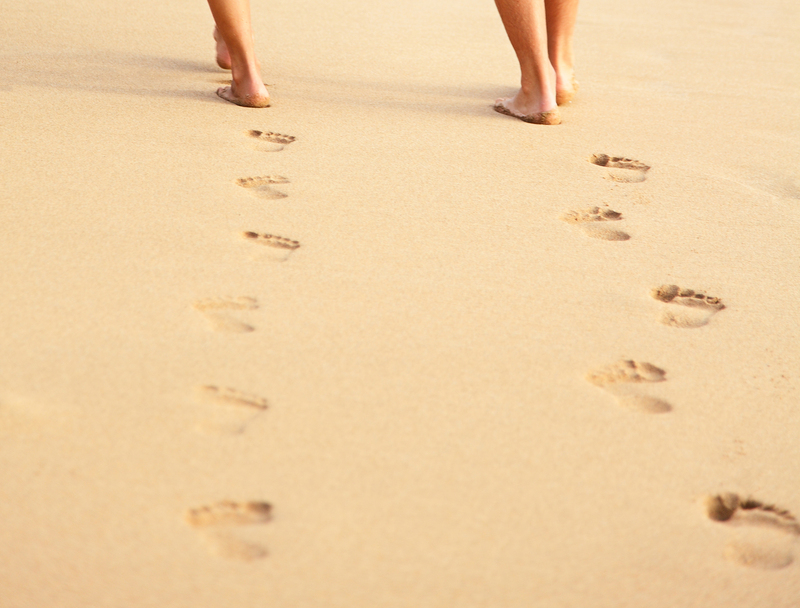 As a result, in SoGoSurvey we streamlined the process to make it easy to manage. Here’s a few pointers on how to get the most out of these features. When you email a survey, choose Unique URL whenever you can. In the initial part of the process for email distribution, SoGoSurvey gives you two options: You can give the respondent a public URL or a unique URL tied to that email ID. The public URL is the right choice when you hope respondents will share a survey with their friends and where you encourage them to do so. One example might be an academic survey, wherein a researcher would be thrilled to get more people answering her questions about autism or high-tech adoption trends. But public URLs are unsuitable in other situations, such as when you’re concerned about ballot-stuffing or if you hope to use data pre-population to capture existing respondent information. 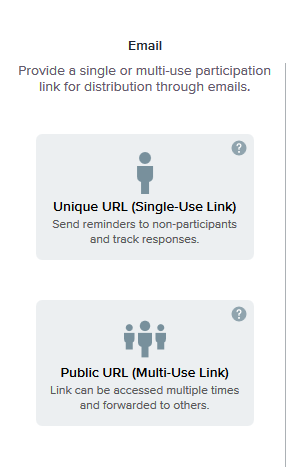 And, in particular, a Unique URL has another advantage when it comes to managing surveys: In SoGoSurvey Plus and above, using a Unique URL lets you track survey participation. Whether you use a public or private URL, for each survey the Launch a Survey page displays how many invitations were sent of each type, how many of them were delivered (that is, the email did not bounce), and the number of responses received for that survey. However, when you use Unique URLs, the Track Survey feature becomes more valuable. 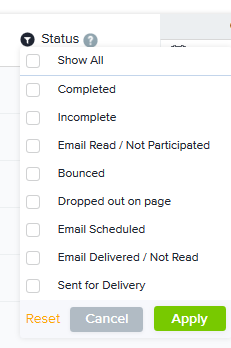 It displays a list of email IDs, whether the individual opted out, and its current status (such as “email delivered, not read, read but not participated”). If the person did respond, you see the date and time, along with IP address. You also get a handy dashboard to let you know where things stand… or at least it’s handy when you have more than 6 invitations to track. Remind people who haven’t answered the survey. Also, with Unique URLs you can send out email reminders to those who haven’t yet responded, in which you nudge them to help out. Because for some reason people don’t always drop everything the moment they hear from you – well! The nerve! You can send a reminder for any survey, even with a public URL, but then your only option is to re-send to everybody. That can annoy the people who did answer the survey. Also, a respondent may think he got a reminder because his answer didn’t “take,” so he’ll fill it in again – and now you have messy data. In any case, when you send reminders you can choose from the list of respondents who haven’t answered the survey, or choose all of them. SoGoSurvey permits you to send up to five reminders, and you can customize the follow-up invitation if you like, using the same set of email designs used for the initial invitation. You probably want to edit this email message! As with the regular invitation process, you can schedule when the invitations are sent – either right away, or on a schedule that conforms to the best time to reach your intended participants. The question of when to remind people about a survey doesn’t have an obvious answer. You need to give folks a reasonable amount of time in which to respond naturally – but not so much so that, say, they’ve forgotten the details about the event they attended, for which you’re soliciting feedback.